The holiday season has arrived and many of us will be traveling to spend time with friends and family. 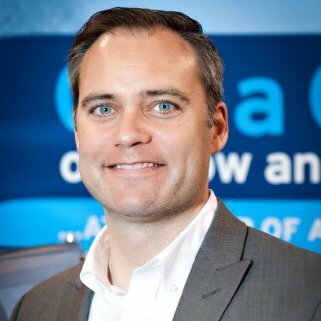 It’s also the time of year when retailers return to profitability, grocery stores sell out of popular items and our price at the pump increases in response to seasonal demand. Increases in freight shipments and passenger traffic create a situation where all drivers need to pay especially close attention to safety. The following tips will help you stay safe when driving near commercial vehicles this holiday season. 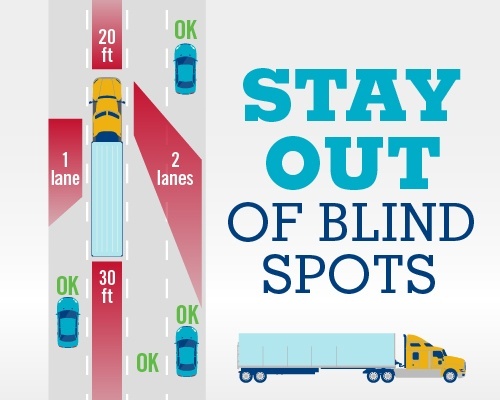 A commercial driver has limited visibility on all four sides because of large blind spots around the front, back, and sides of the vehicle. It’s important to take these “no zones” in to account when approaching these vehicles. Commercial vehicles often have special speed limitations and in some cases speed limiters. If you need to pass, be sure to signal clearly and try not to linger in their blind spot. A good rule of thumb is to ensure that the commercial vehicle is visible in your rear view mirror prior to coming back to their lane. The same is true for merging traffic, especially in the case of blind spots. 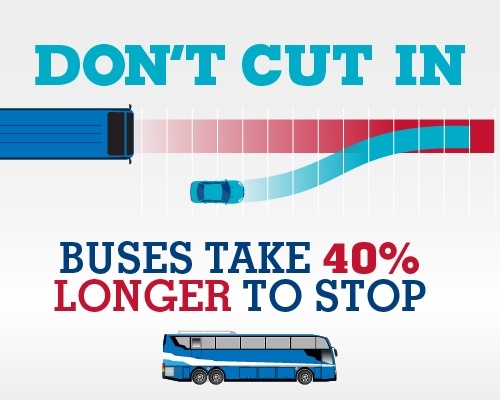 Commercial vehicles can take up to 40% longer to stop than your car. Cutting in too close to any vehicle is dangerous. The increased stopping distance and blind spots make this even more perilous when passing a commercial vehicle. 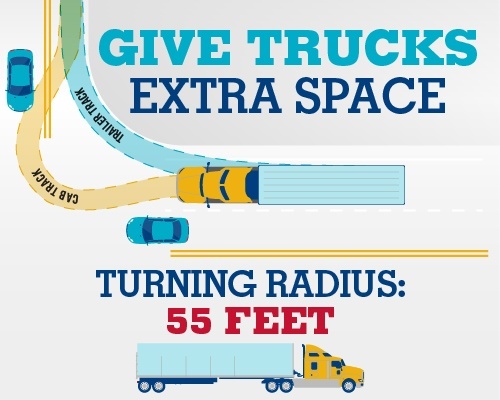 Following a truck or bus excessively close is dangerous for several reasons. Trucks and buses often “sit” much higher off the road than passenger cars. Particularly dangerous accidents occur when commercial vehicles are hit in the back end. Stopping too close to these vehicles is also dangerous due to their roll back potential, especially on hills or other grades. Commercial vehicles require extra space to make turns. It’s possible that these vehicles may need to approach a turn from an adjacent lane rather than the far left or right lanes. Pay close attention to signals and leave plenty of space at intersections to allow these vehicles to safely navigate their turns. In most areas the stopping lines at intersections are designed to allow large vehicles to navigate the turns. Be cognizant of these stopping lines so that you don’t impede a commercial vehicle from turning through the intersection. We’ve all felt the frustration of slow moving traffic. However, aggressive driving often saves zero to minimal amounts of time while decreasing the safety of other motorists. Commercial drivers have the same goal as the rest of us, to get to their destination safely and on time. A little patience and understanding goes a long way towards ensuring a safe an efficient trip this holiday season.